For decades, fish oil supplements have been advertised as key to improving cardiovascular health and the secret to dodge Alzheimer’s disease later in life. A new book, however, is now questioning the long-touted benefits of the omega-3 booster and, to boot, details the golden pill’s impact on the marine environment. Paul Greenberg, the book’s author, says that the $15 billion industry owes its sizeable revenue to faulty, unscientific assumptions. A recent meta-analysis, for example, revealed that 79 studies with over 100,000 participants could not confirm a link between omega-3 consumption and improved cardiovascular health. 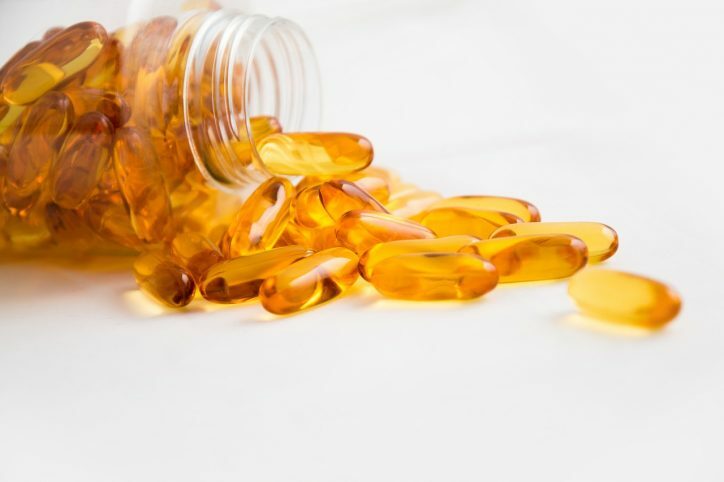 Popping omega-3 pills was also found to have no impact on reducing the risk of dying from sudden cardiac arrest, while other studies found that the supplement’s impact on cerebral ailments is inconclusive. Yet, the supplement has remained popular among health-conscious individuals around the world since the craze first exploded in the 1970s when researchers found that Inuit population in Greenland – whose diet mostly consisted of fatty fish – had remarkably low occurrences of heart issues. The conclusion: a rich fish-based diet was vital to thwarting heart disease. This hypothesis was never studied in great detail until 2014 when a new study suggested that the Inuit population did not in fact necessarily have healthier hearts, but an inadequate system of medical recordkeeping. At this stage, however, the supposed benefits of fish oil supplements were firmly rooted in the hearts of both hypochondriacs and supplement makers, who scored a big victory in 1994 when legislation exempted supplements from the Food and Drug Administration’s oversight in the US market. According to Irineo Cabreros, a researcher at Princeton University who reviewed Greenberg’s book for Slate, the multi-billion dollar omega-3 industry conducted an independent research in 2017 that found fish oil to be effective in fighting heart disease. Researchers including Cabreros have since questioned the credibility of the study. The American Heart Association, in fact, recommends eating real fish such as salmon, mackerel, and herring as opposed to taking oil supplements. This, combined with regular physical activity, will have the positive impact on maintaining a healthy cardiovascular system, the association says. While taking fish oil is quite harmless (apparently in both a health positive and negative sense), the industry does significantly damage the environment. According to Greenberg’s book, fish oil is customarily extracted from large quantities of forage or bait fish such as anchovies and krill. Over 27 tonnes of forage fish are captured every year for their oil and agricultural value (they are also popular as soil fertiliser) despite their value to the marine ecosystem as the middlemen in transferring energy from plankton to larger carnivorous fish. 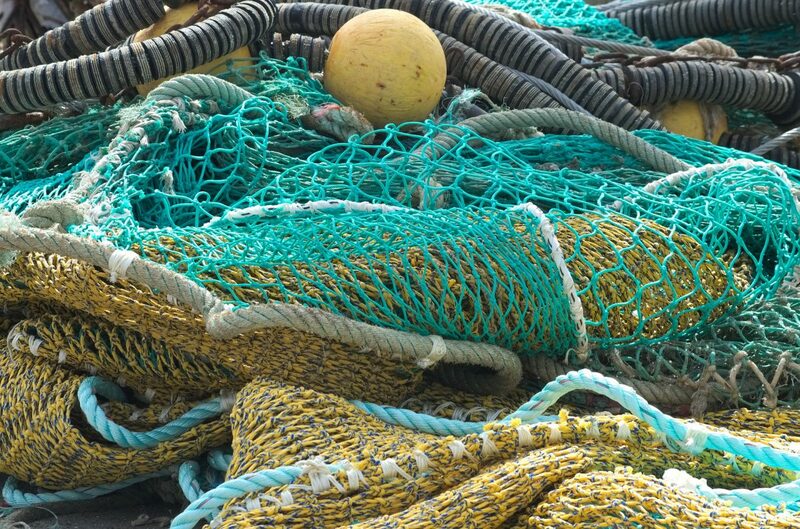 As their population dwindles as a result of commercial overfishing, their absence can negatively impact the aquatic food chain, causing another human-made environmental imbalance, Greenberg’s book finds. In Ireland, this may mean that the population of humpback whales, puffins, Manx shearwaters, guillemots, razorbills, and kittiwakes will dwindle as forage fish is their main source of food. “It is hard, I know, to drum up sympathy for all those little, oily fish,” Greenberg writes in The Omega Principe, but, he warns, their exploitation is something that we are going to regret in the future.